Come join us for a celebratory evening with canapes and drinks! 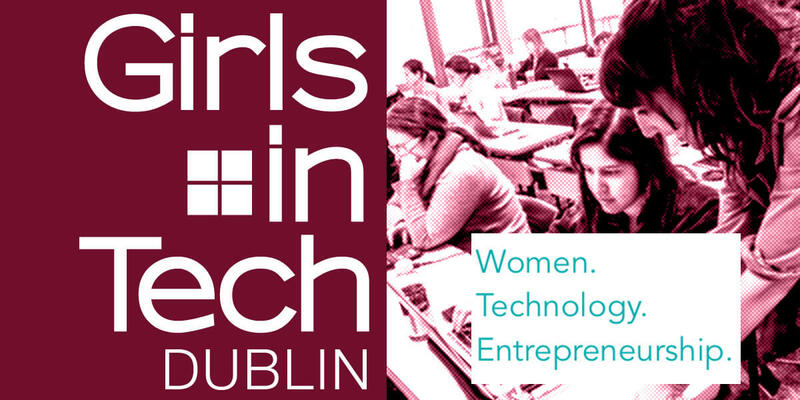 After 60 successful chapters worldwide, Girls in Tech has finally arrived in Dublin! Join us on Monday March 20th for an evening of inspirational talks, thought provoking debate and the opportunity to network with inspirational people in Ireland’s Science & Technology sector. •Sarita Johnston, Manager Female Entrepreneurship, Enterprise Ireland. A big thank you to our Official Sponsor Robert Walters and to our partner Bank of Ireland.